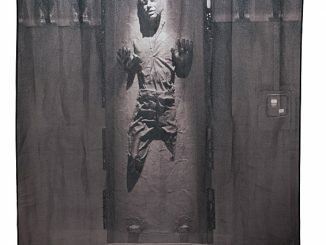 The Empire Strikes Back is arguably the best Star Wars movie of all of them. 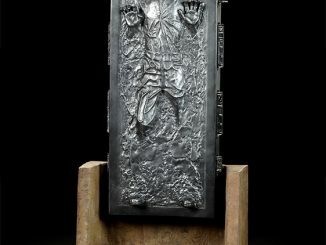 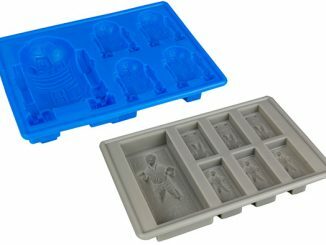 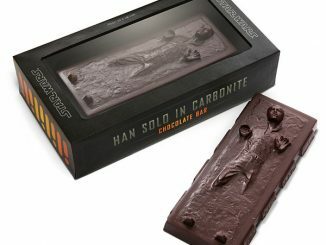 And the best part is when Han gets frozen in carbonite. 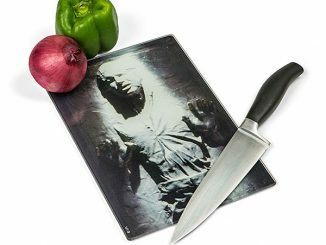 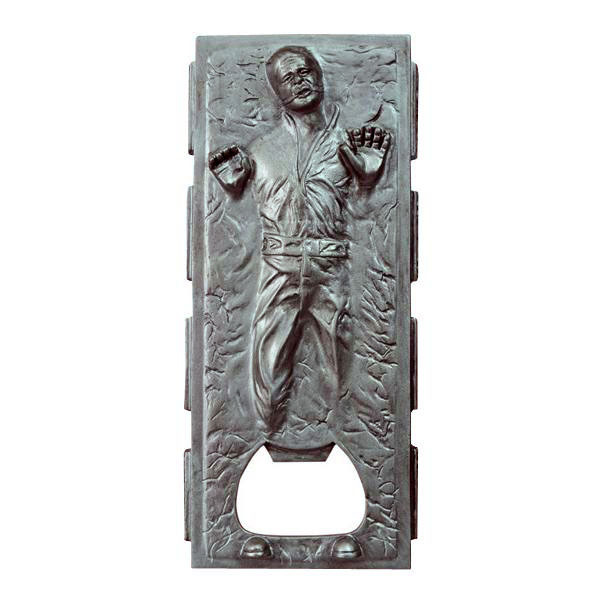 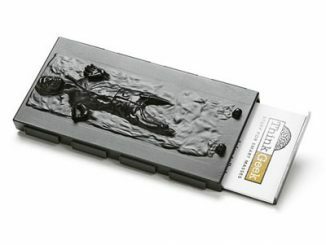 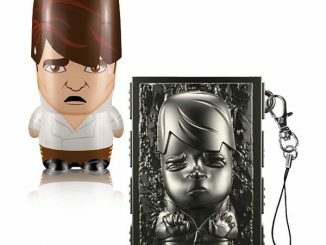 Now you can celebrate Han’s fate every time you open a beer with this Han Solo In Carbonite Bottle Opener. 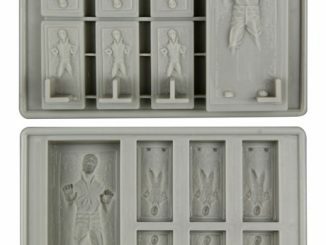 This Diamond Select Release was designed and Sculpted by Art Asylum and it looks amazing. 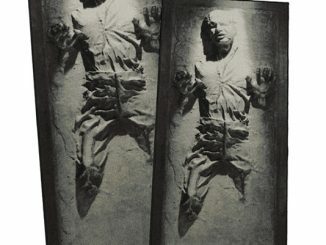 Open your next cold brew with Jabba’s bounty and laugh like the big slug himself. 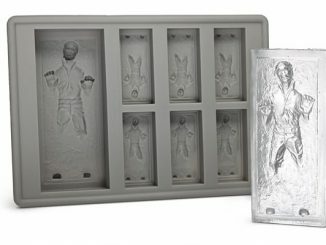 You can pre-order it now for £13.99 from Forbidden Planet and for $17.99 at Entertainment Earth. 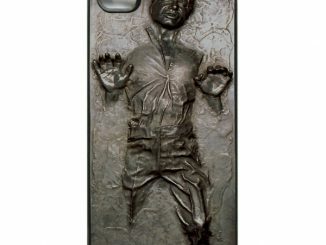 It will be available in March of 2013.